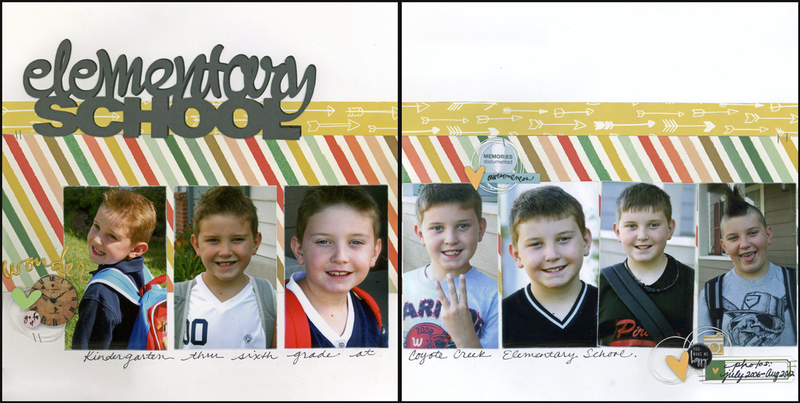 It's been a long time since I have creted a layout so creating these three in one day felt so good! 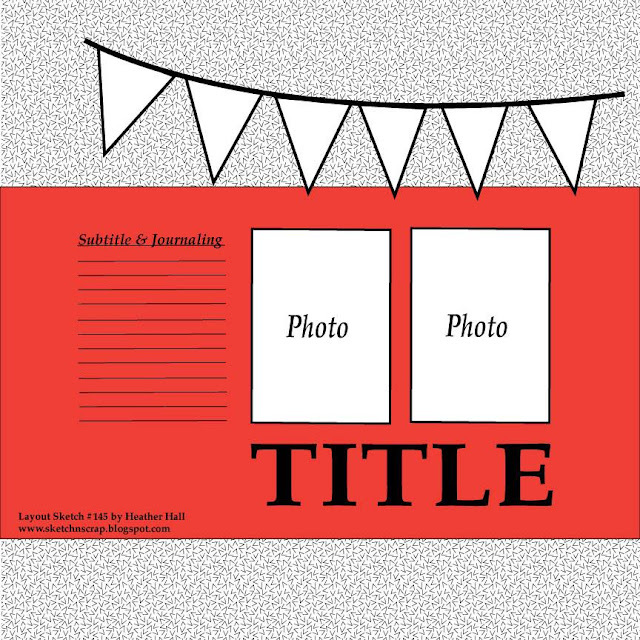 I finally realized that I do not know how to scrapbook for myself - for so long my layouts and cards were created for assignments so I was given product, themes, sketches, etc. so to sit at my desk and try to decide for myself is overwhelming to say the least. A few months ago, I printed some picures to participate in sketch -~n~scrap challenges, however, I never did and I do not know what sketches these picutres were printed for so I just created! 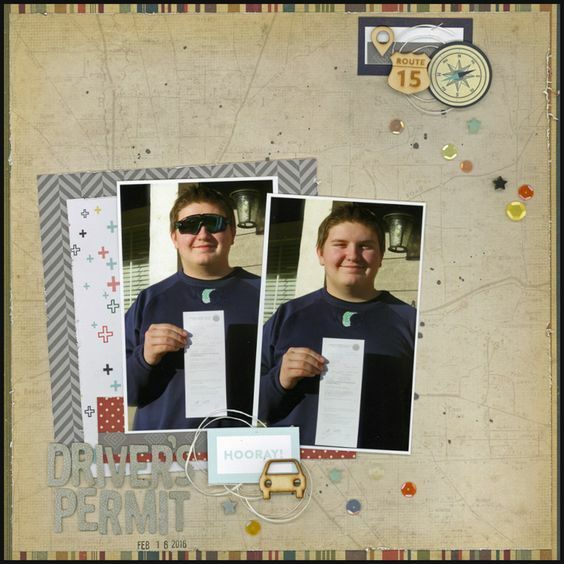 The layouts are simple but I love how they turned out. Hopefully, I can get back into scrapping regularly. Thanks for stopping by my blog and hopefully I will have more frequent blog posts to share! I was sorting through a few plastic storage containers that seemed to have a little bit of everything in them - embellishments, scraps of paper, card bases, embossed papers, stamped sentiments - when I had a great idea! I would sort out the embossed papers and scraps to start making cards! 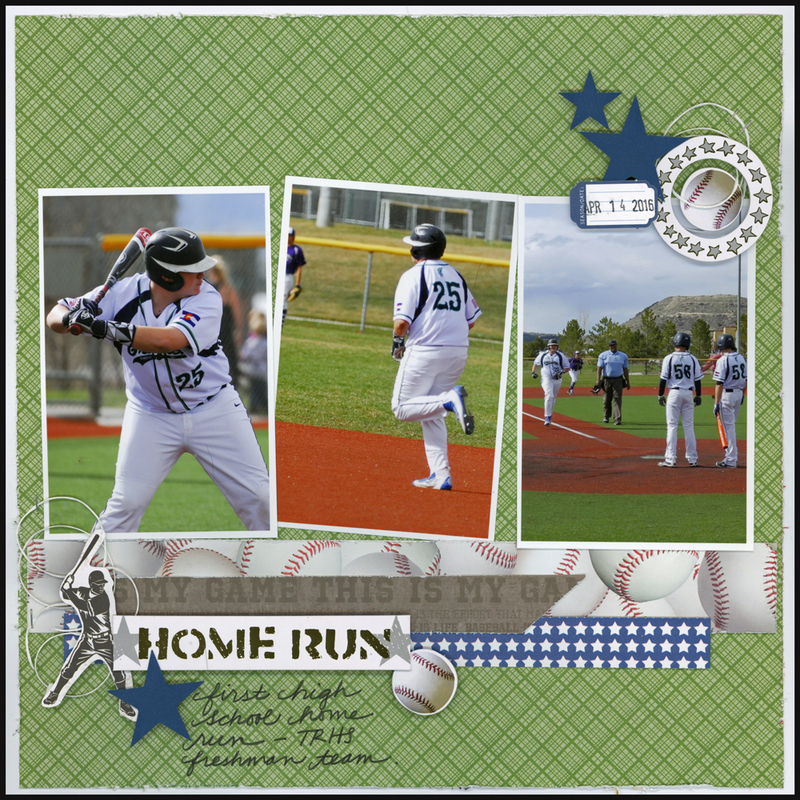 I am signed up to make 30 birthday cards for my son's high school staff for their April and May birthdays. Finally, here are my finished cards! I noticed that the card base color really impacted the pattern paper scraps and that I tend to like white card bases. Even though I made 13 cards ... not a dent in the scraps! LOL!! Thanks for stoppin' by my blog today! 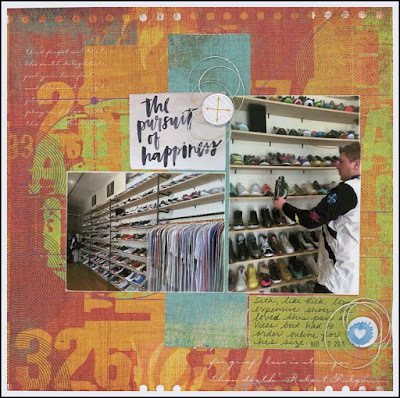 I am still settling into my new craft room and it is amazing how I just threw things together to pack up my scrap room! It is nice to finally sort things out. Last week I saw a post on Facebook where someone repurposed their nail polish organizer into their scrappy organization - I loved this idea for my liquid inks and I jumped on Amazon to buy one! I picked this one because I liked the large compartment on the upper left side. Okay, so I have wayyyyy more stickles than I thought LOL ... debated on buying another container or larger container but for now I have decided against it. Maybe this will motivate me to use the stickles more often especially since a handful have barely any left. There was a small casualty during the move with some spray inks - totally bummed! These are the first set of photos I attempted to scrapbook yesterday, finally had to set them aside and work on the school ones. 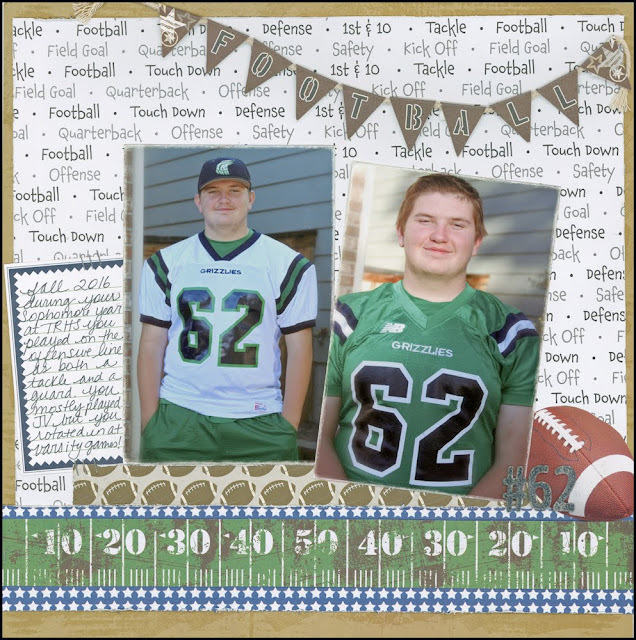 I thought for sure this would be an easier sketch from Scrap N Sketch and I have probably scrapped hundreds of football photos so I thought this layout was a no brainer to get me back into scrapping … but no didn't work out that way, however setting it aside was what I needed. This layout came together super fast when I came back to it. Off to find some more sketches and print more photos! YAY! Whoop whoop! Finally a layout! 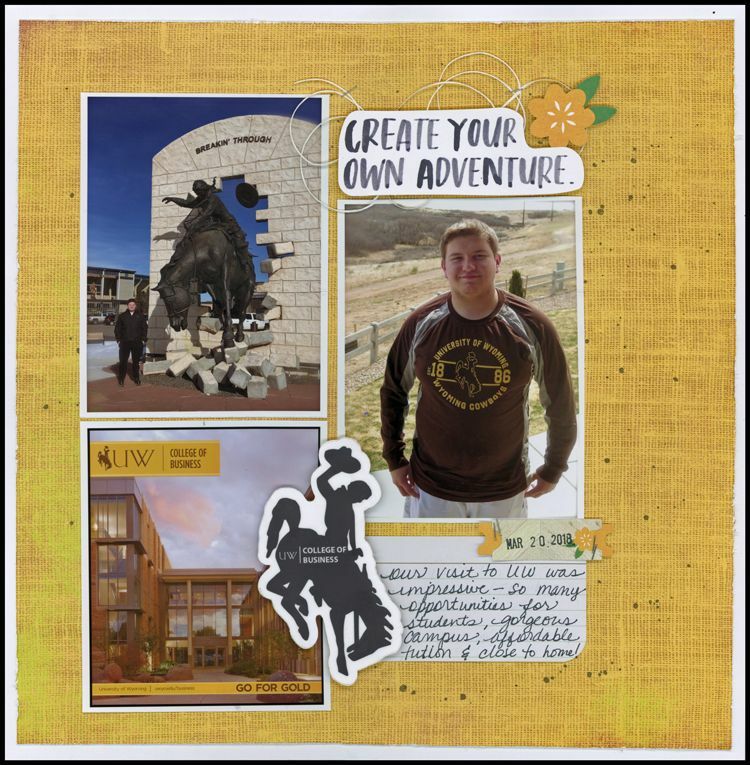 I pushed around a lot of paper and supplies yesterday until I finally settled with this layout - and - I am loving how it turned out, but I am not going to lie, it was not easy! It was a bit frustrating since I used to be able to crank out layout after layout with ease! 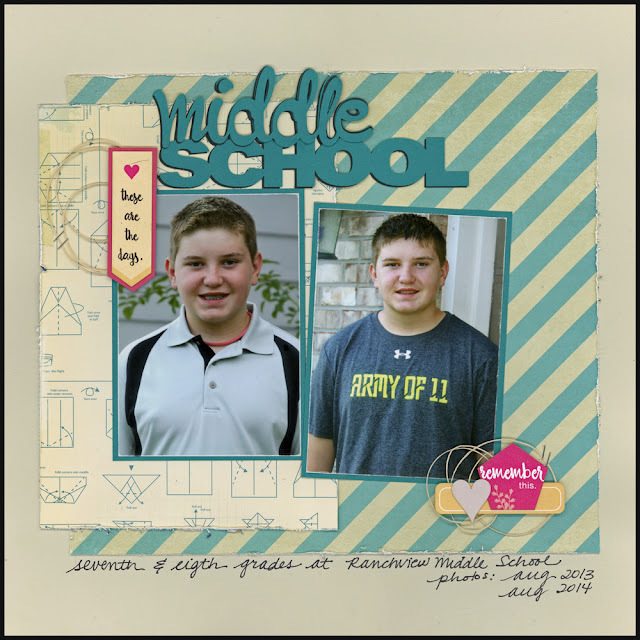 I was inspired by a few of the January sketches at http://sketchnscrap.blogspot.com so earlier this week I printed some pictures for my quest of bringing Seth's school scrapbooks up to date. 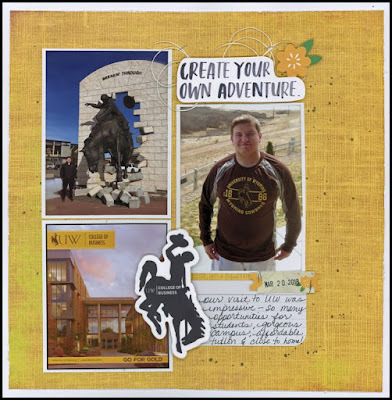 My layout features some good ol' Scrappin' Sports and More paper and some Little Yellow Bicycle embellishments. To try to get back into scrapping I signed up to make birthday cards for the staff at my son's school for the month of November. 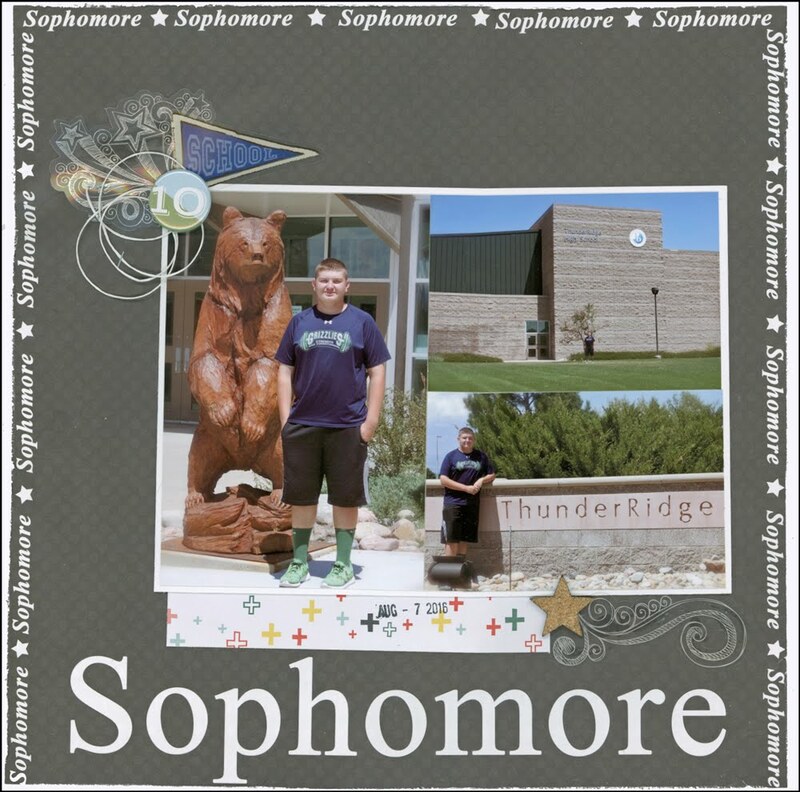 It's pretty cool that they make handmade cards for each person on the staff at the high school. There weren't that many during my month and I started out enjoying it but then became frustrated that it took me all day to make some cards - I used to whip out cards and layouts like it was nobody's business for design teams and challenges. I realized that I was frustrated because I was in a new craft room that was hastily packed and unpacked and I didn't know where things were and things that belonged together were not together. In addition, I felt bad because I don't send a lot of birthday cards to my family and friends yet here I was making them for strangers. I did not commit to do another month this spring, however, I committed to sending cards to my family and close friends in 2018. Welcome back & Happy 2018!! Whew, it’s been a while since I have done anything crafty and even longer since I posted anything crafty! Now that we are settled in the new house and the holidays are over I am hoping to get back into paper crafting especially before work gets crazy again this spring. Today I spent some time in my craft room to try to figure out where everything is and how I need it set up, I am sure I will change some things once I am working in there. I am going be posting on Pinterest, Instagram and of course Facebook so if you are on any of these, let’s connect! Today at Scrapbook Challenges we are featuring Sketch #481. 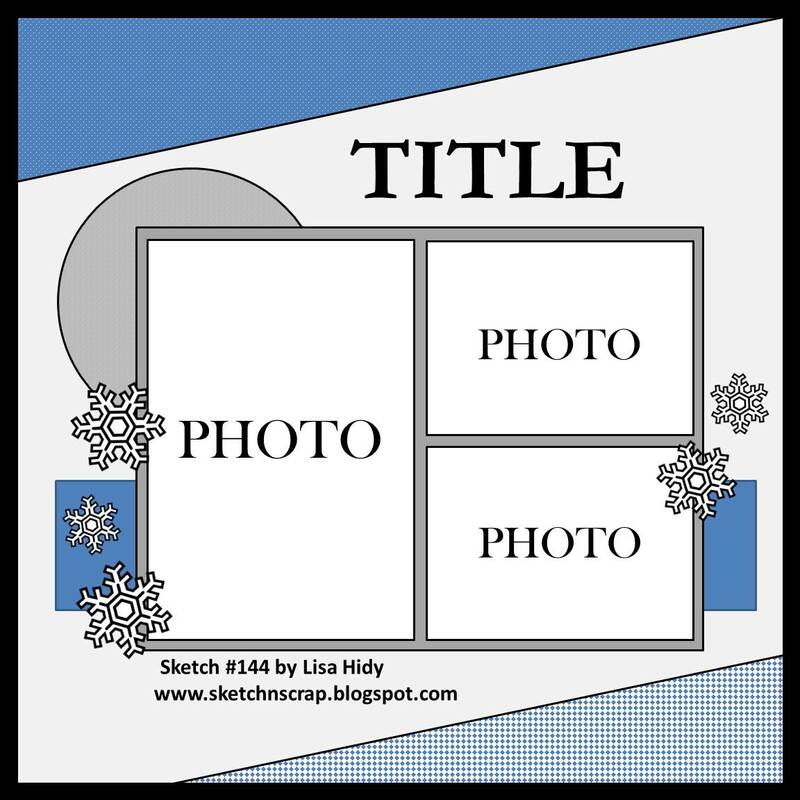 Head on over to the blog to see layouts created by the rest of the design team and to upload your take on this sketch or any of our challenges for your chance to win in our monthly drawing. 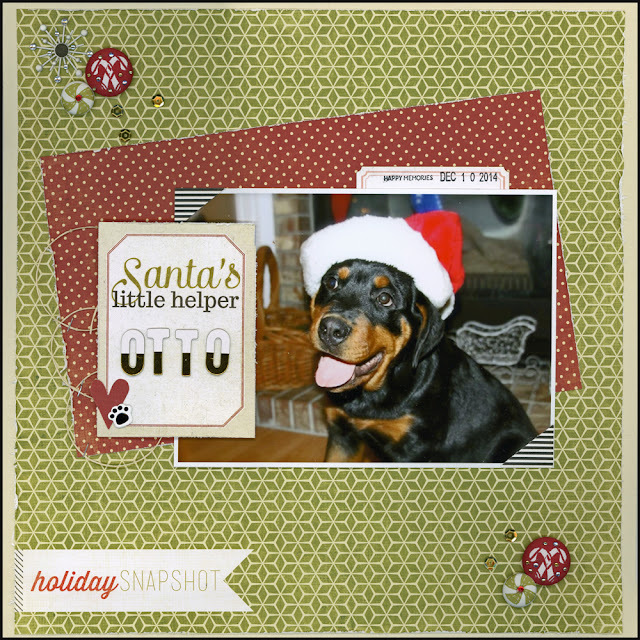 Today I have a layout to share featuring Scrapbook Challenge's Sketch #480. I really liked this sketch and how it used multiple photos. Here is my layout, my niece was born in March and we met her on Easter. As soon as I saw this sketch, I wanted to use it with these photos! 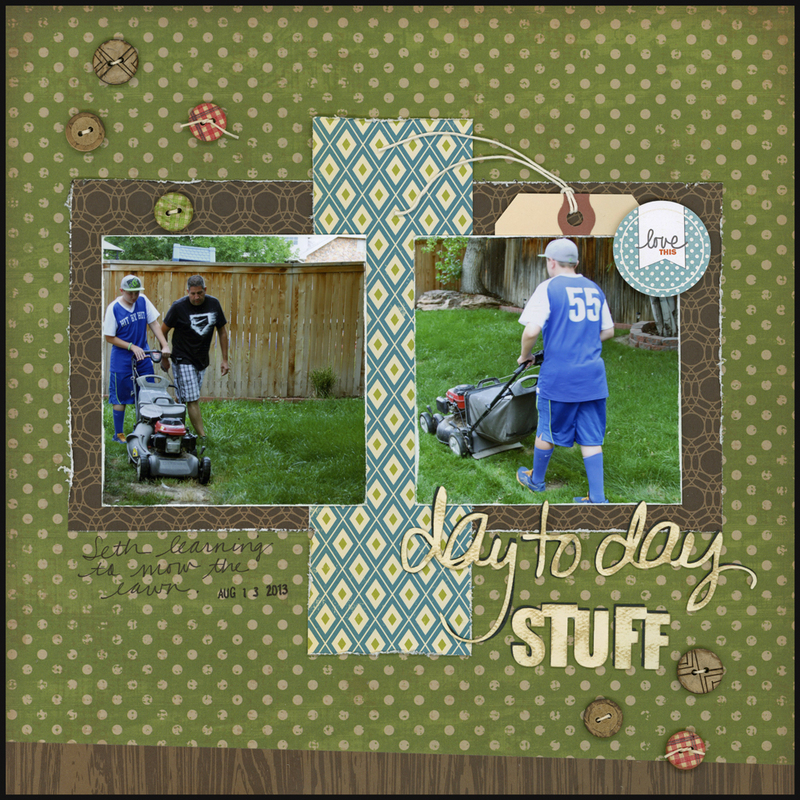 Head on over to the Scrapbook Challenges Blog to see layout by other Design Team members and remember you can play along for your chance to win in our monthly drawing. 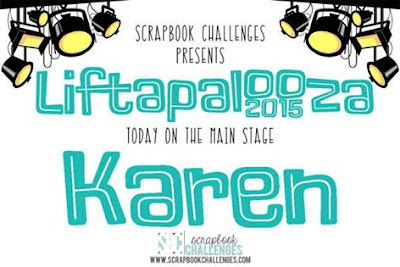 Today on the Scrapbook Challenges Blog we are continuing our Liftapalooza of the new design team members. 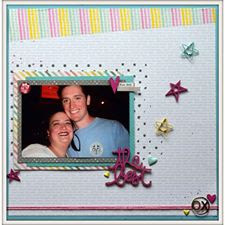 Come play along at the Scrapbook Challenges Blog by uploading your layouts for a chance to win in our monthly drawing! Today at the Scrapbook Challenges Blog we are featuring Sketch #479! Here is my layout, I flipped the photo to be horizontal & I had some issues cutting the strips of paper behind the photo so I just went with the flow. I feel like I have scrapped this photo already, but I did not find it in my albums lol. Remember you can play along at the Scrapbook Challenges Blog for your chance to win in our monthly drawing! Today at Scrapbook Challenges we are lifting another creative team member - Lyne. 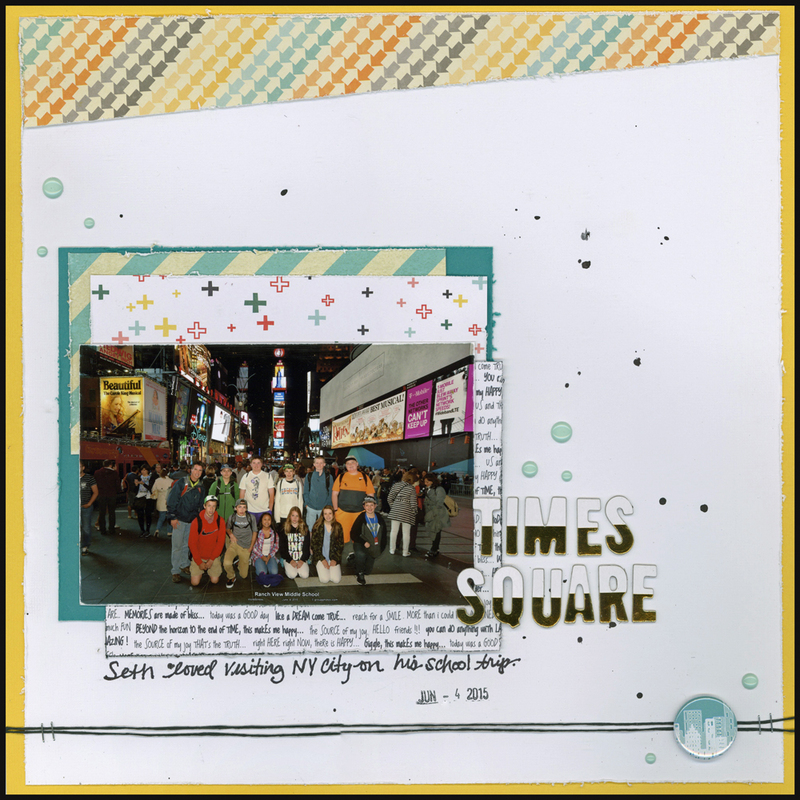 Here is my layout - a photo of my son's school group on a trip to New York City last summer. Be sure to upload your layouts to the Scrapbook Challenges Blog featuring any of the monthly challenges for your chance to win in our monthly drawing. Happy Monday! 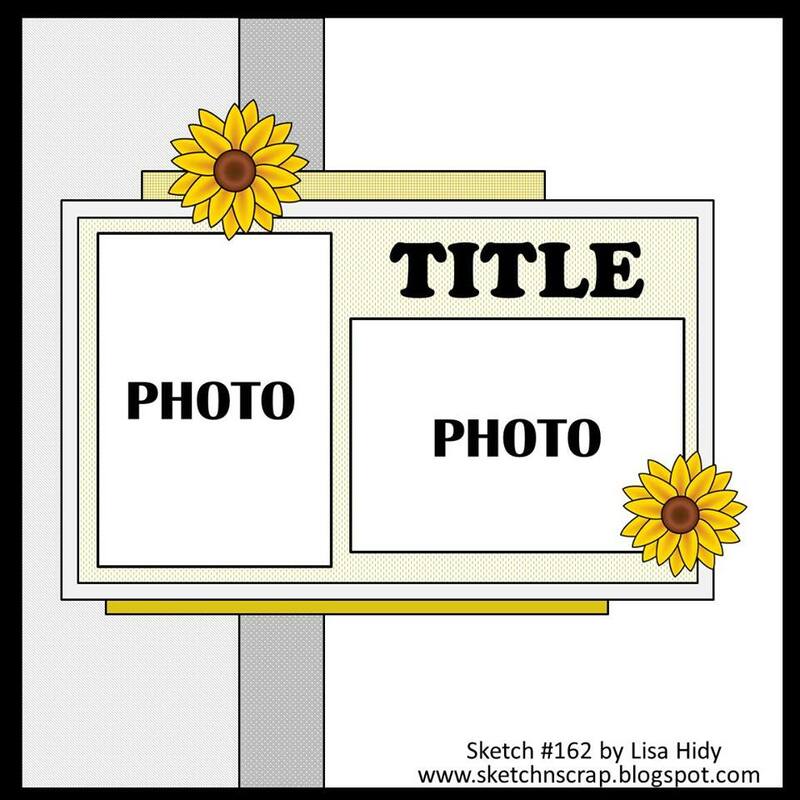 Today at Scrapbook Challenges we are sharing sketch #478. 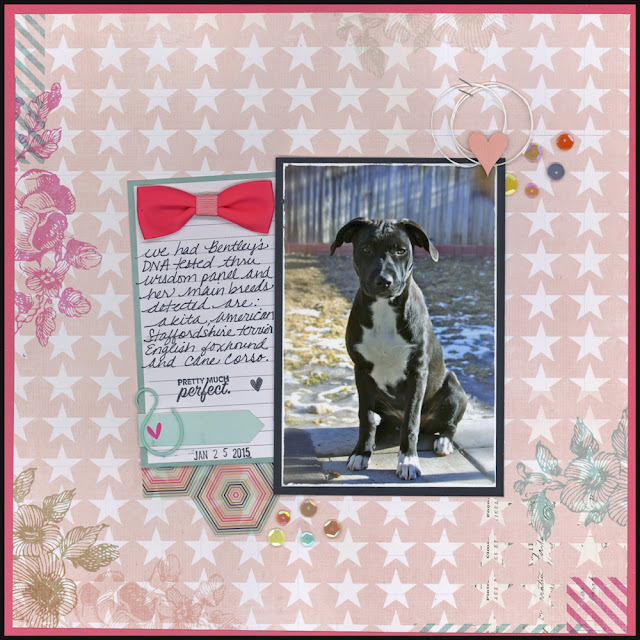 Head on over to the Scrapbook Challenges blog to check out more layouts from the design team and upload yours for any of our April Challenges for your chance to win the monthly drawing. 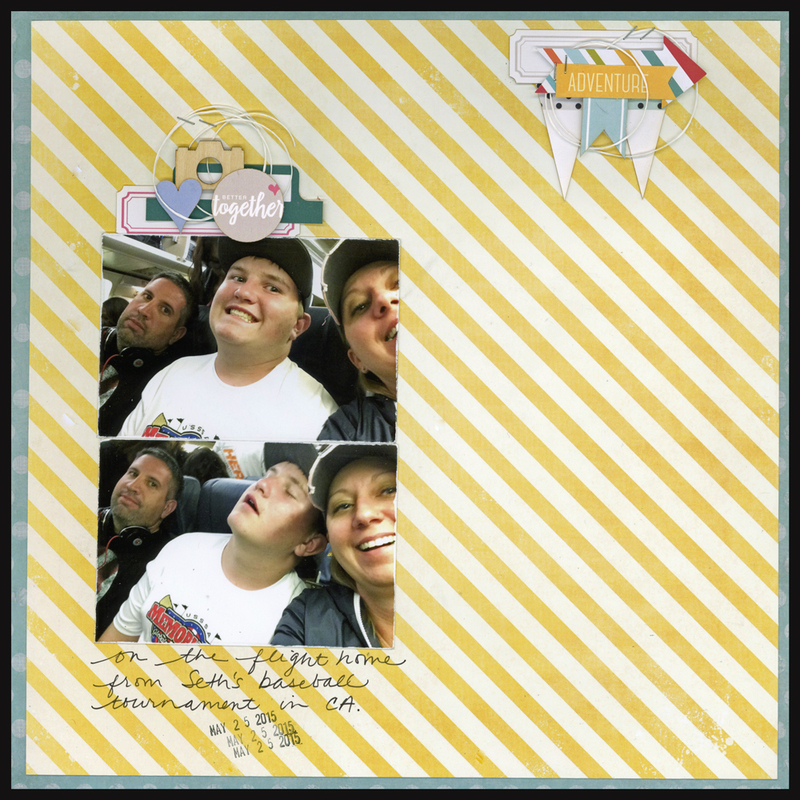 Here is my layout, we took a few selfies on our late night flight home from my son's baseball tournament in CA. This month we are featuring all of the new design team members! Today we are lifting Karen's layout! Check out the Scrapbook Challenges Blog to see the rest of the team's layouts inspired by Karen's layout below! 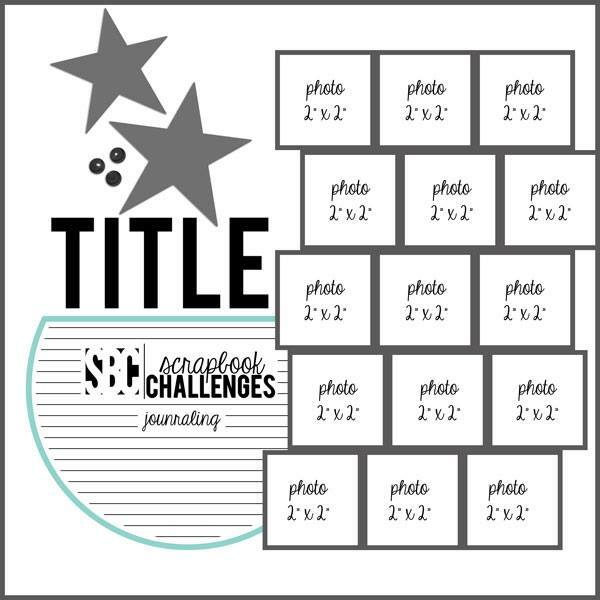 Come play along with our challenges this month by uploading your layouts to the Scrapbook Challenges Blog for your chance to win in our monthly drawing. 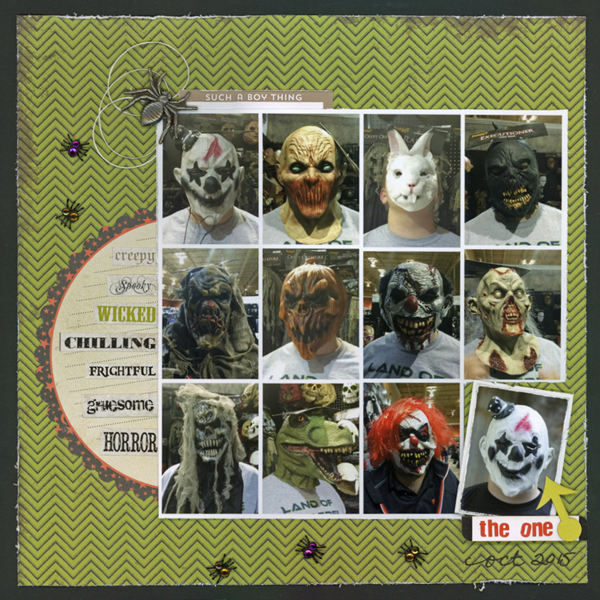 Today, Sketch #477 is up on the Scrapbook Challenges blog! 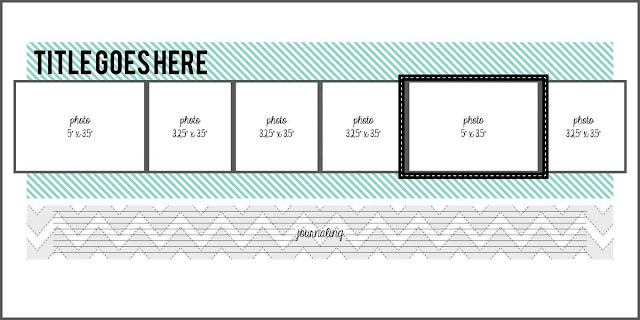 Head on over to check out the fabulous layouts by the design team! Come play along with us by uploading your layout for a chance to win in our monthly drawing! 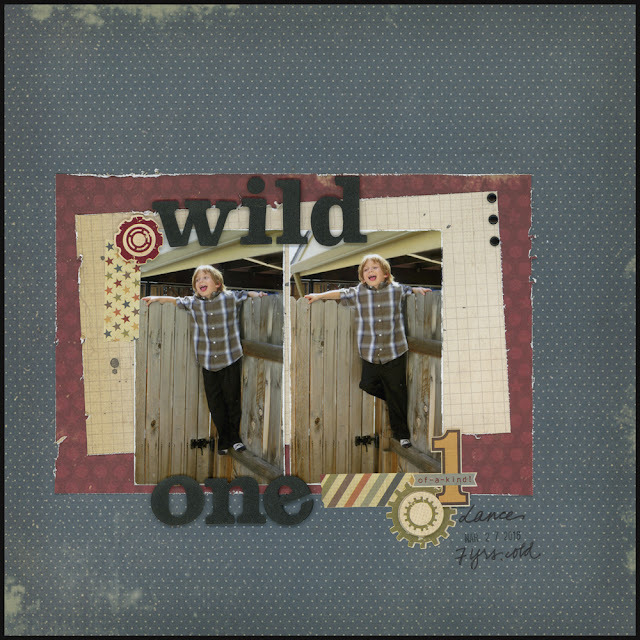 Today I have a layout to share that features Sketch #476 from Scrapbook Challenges. 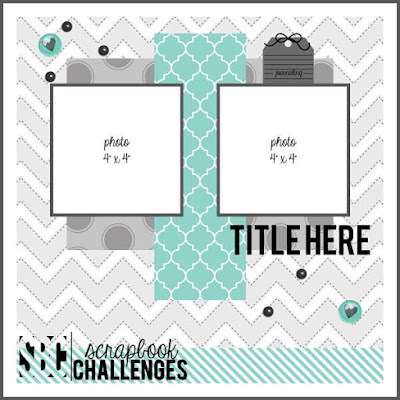 Remember you can upload your take on any of the March challenges to the Scrapbook Challenges Blog for a chance to win. Happy Friday!! At Scrapbook Challenges we have another fabulous Flash Back Friday Sketch! I love multi-photo sketches but I especially love ones like these! 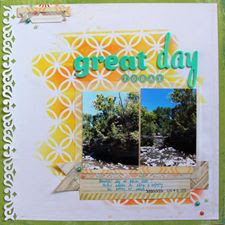 Check it out and be sure to play along by uploading your creations for a chance to win on the Scrapbook Challenges Blog. 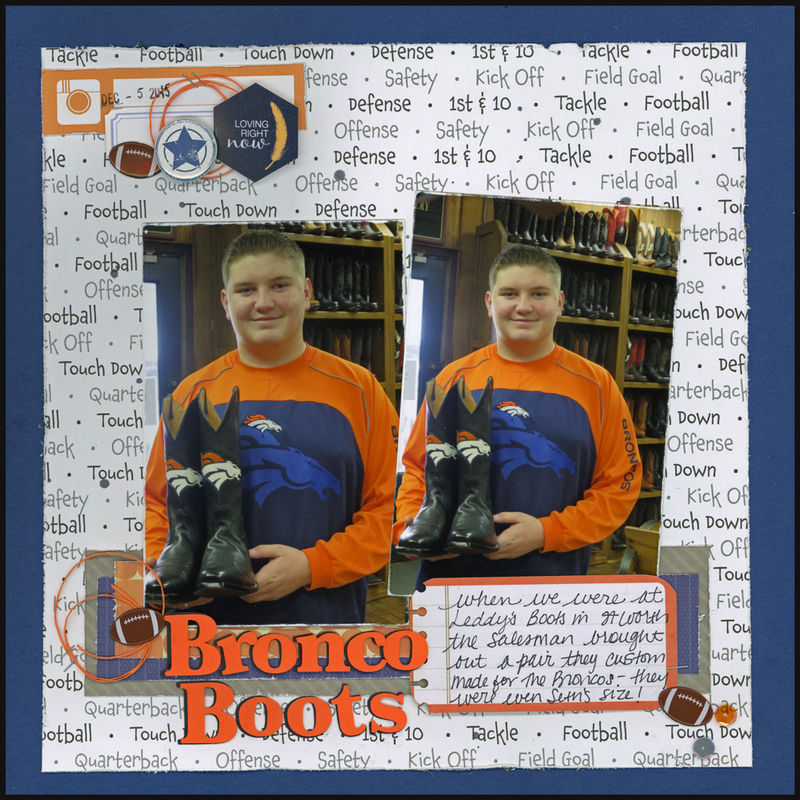 Here is my layout of my son trying on Halloween masks - I love that he played along and let me take pics! 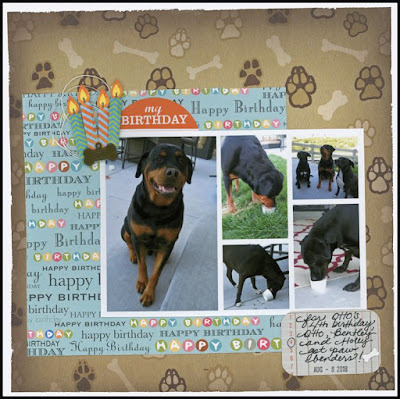 Remember you can play along by uploading your layout to the Scrapbook Challenges Blog for your chance to win in the monthly drawing. Whoo whoo! It's Friday! It's been a rough week adjusting to the time change but I managed to do all of the challenges this week - YAY! Today on the Scrapbook Challenge's Blog we have a Flash Back to sketch #222. 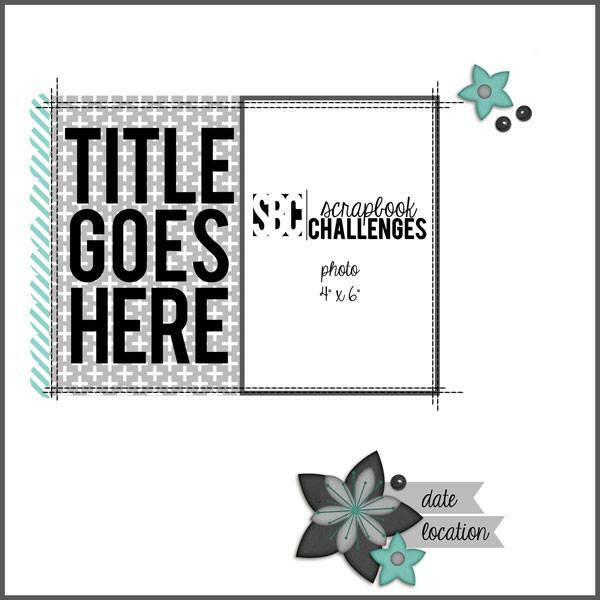 Please play along with our sketches and challenges on the Scrapbook Challenge's Blog by uploading your creations for your chance to win in the monthly drawing!